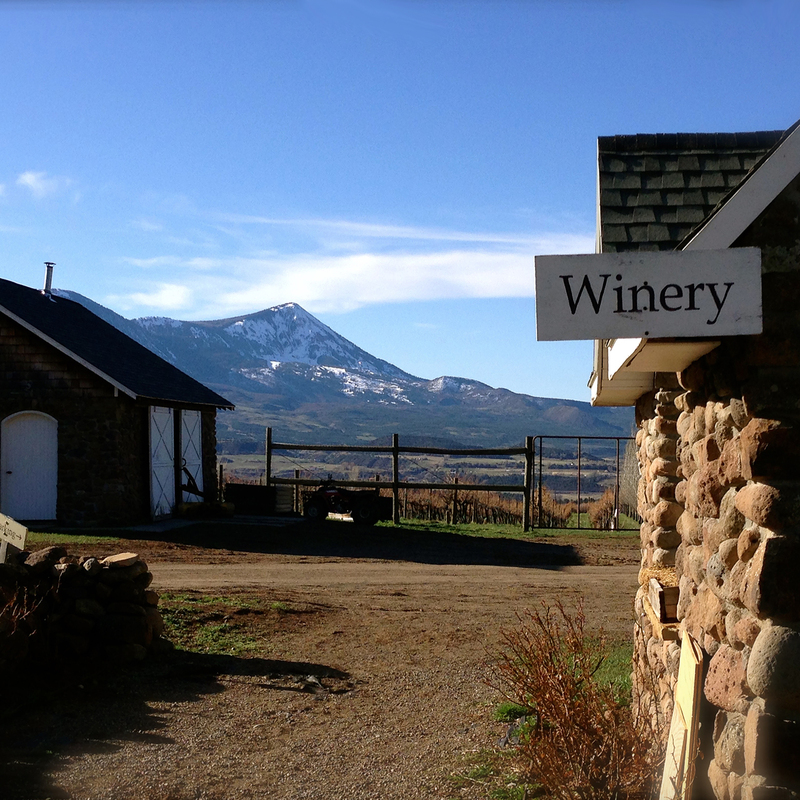 Picturesque Stone Cottage Cellars is a high altitude winery located in the West Elks AVA and owned by the Helleckson family. 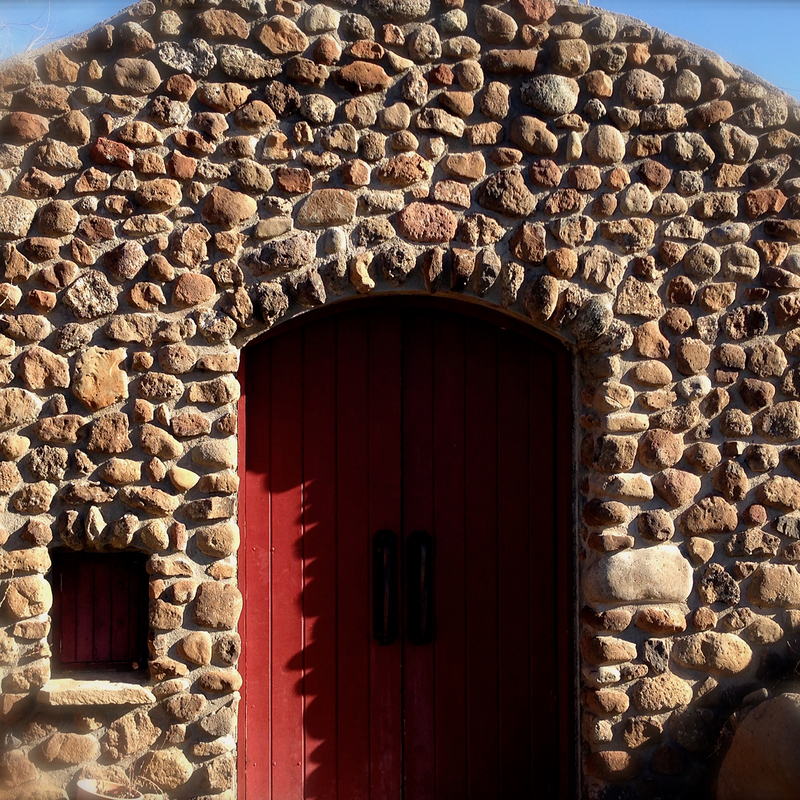 The winery’s name derives from the cottage and wine cellar hand built by Brent and his family. There is amazing craftsmanship and a labor of love, especially in the wines. There is also a deep connection to family and the land, which is communicated in the brand’s positioning and tagline, “The Soul of the Mountains…Crafted by Family”. 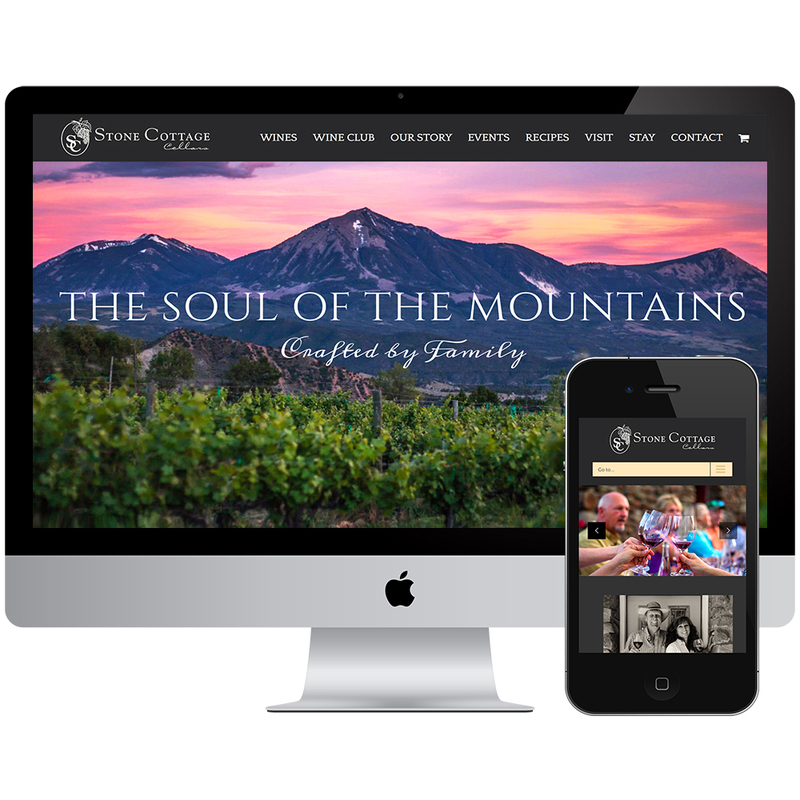 Our work with the winery focused on brand communication strategy, some business planning and a new website, which has evolved over time. The imagery is remarkable, captured by photography that hopefully evokes the soul of this special place.